There are a ton of new technologies in new vehicles, and sometimes it can be difficult to figure out what does what and why certain technologies are useful. Case in point, the lane departure warning and prevention system found in modern Nissan vehicles. The system is actually quite simple, but it can be intimidating if we don’t know what we are dealing with. The system uses a set of radars and sensors to monitor the road ahead and identify lane markings on the road. In doing so, it can warn the driver if he or she happens to swerve from their lane. Very simple and useful, it can prevent accidents caused by distractions. It is often paired with lane departure prevention which can automatically adjust the trajectory of your vehicle to keep you in your lane if you don’t react to the system’s initial warning. 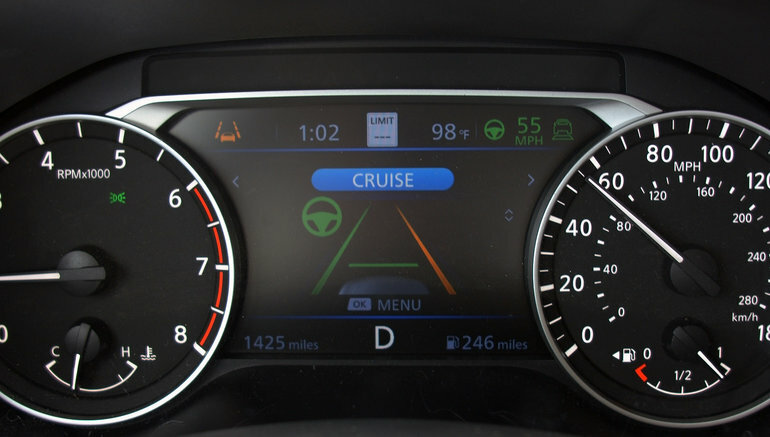 To learn more about lane departure warning, contact us today at Half-Way Motors Nissan.